Wine tasting is available for all participants and spectators free of charge, come and try wines grown and made in Nottinghamshire. We operate the “Challenge 25” policy so if you are lucky enough to look younger and want to try wines please bring appropriate ID. Some seating will be provided but we encourage you to bring your own picnic seating or blankets. There will be a picnic blanket only zone nearest the stage. Seats are unreserved and available on a first-come first-served basis. Please wear appropriate seasonal outdoor clothing and sturdy shoes, the performance will go on whatever the weather! 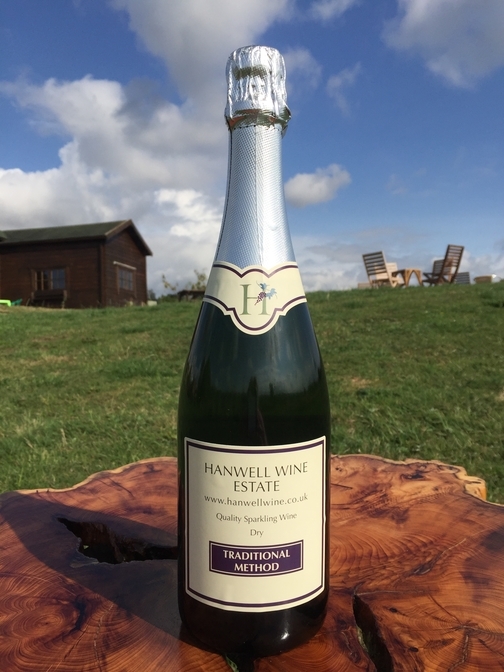 As we are a family business, supervised children are welcome, unfortunately, due to rough ground and uneven ground the vineyard is unsuitable for buggies or wheelchairs, for more details about accessibility please review Hanwell Wine Estate Vineyard Map. Plenty of free onsite parking, 100m from the stage.